The 13th ISSDP conference will be held in Paris, France on 22-24 May 2019. 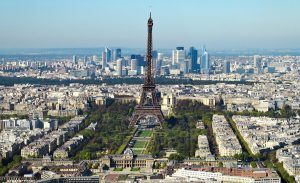 The conference will be hosted by Cermes3 at the Paris School of Economics. More information regarding the Conference Venue and how to get there. Call for abstract is now closed. The results will be sent the 8th of March. 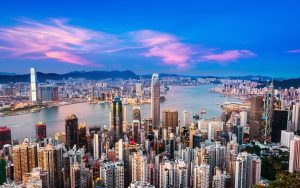 The 1st ISSDP Asian regional meeting will be held in Hong Kong on 14-15 October 2019. The conference will be hosted by the Centre for Criminology at Hong Kong University. Slides and video from some of the Aarhus conference sessions are available to view. 2016 Alison Ritter National Drug and Alcohol Research Centre (NDARC), UNSW.